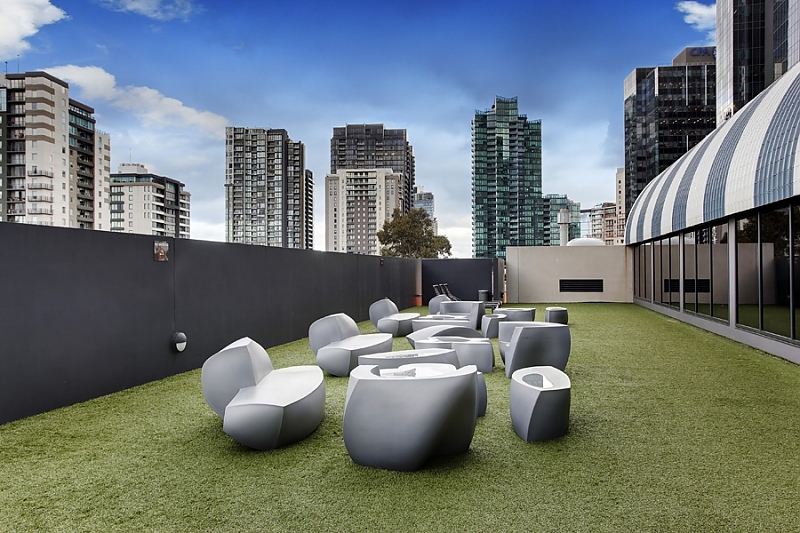 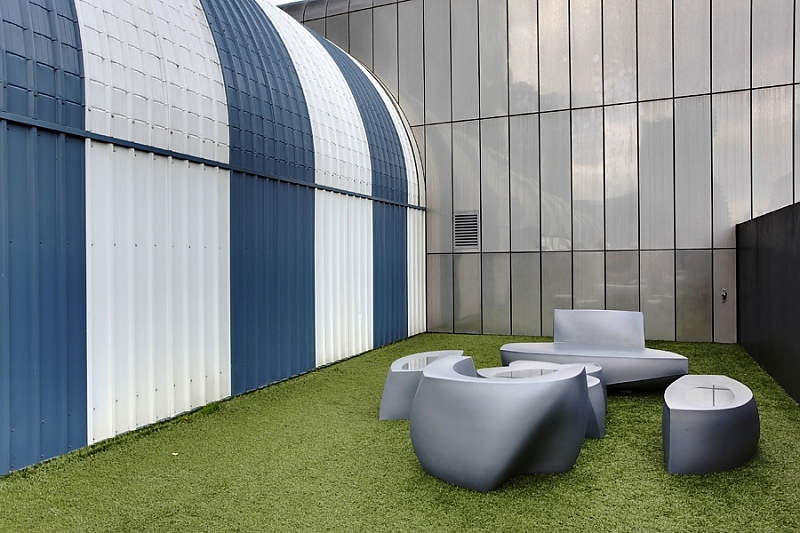 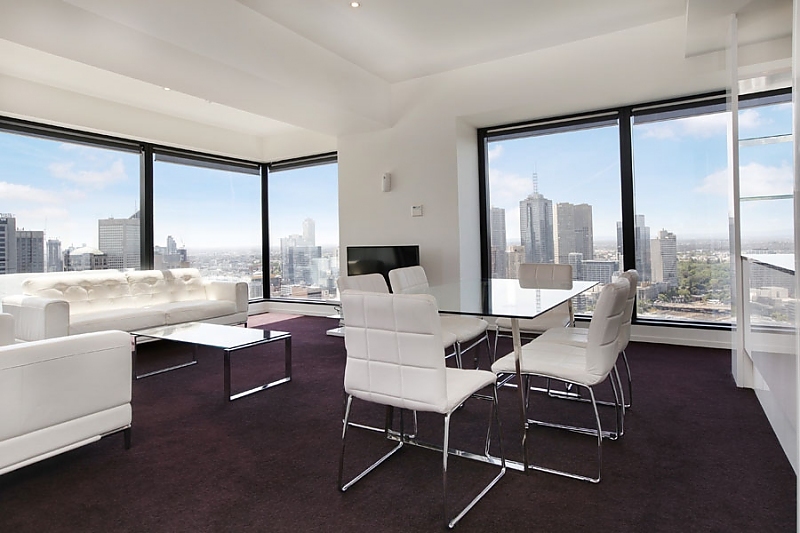 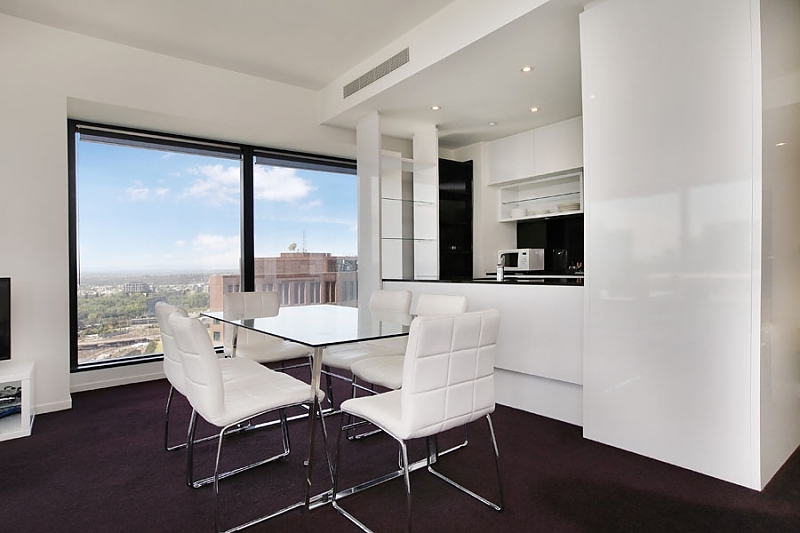 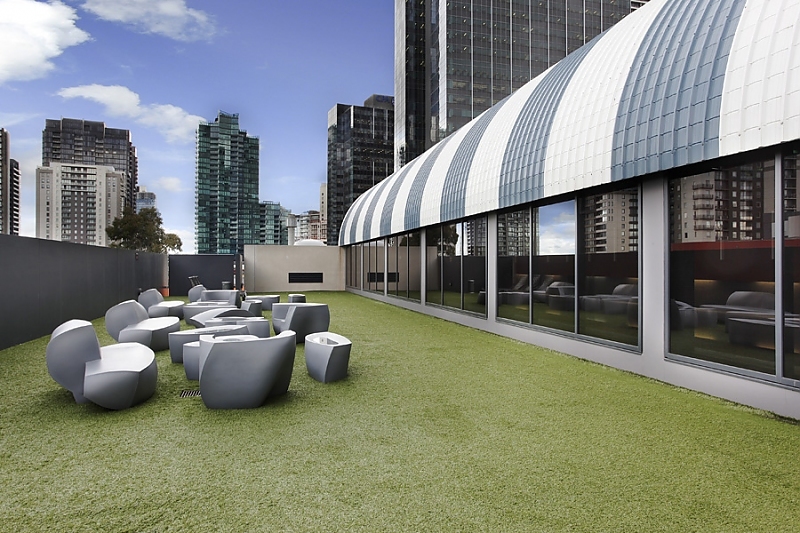 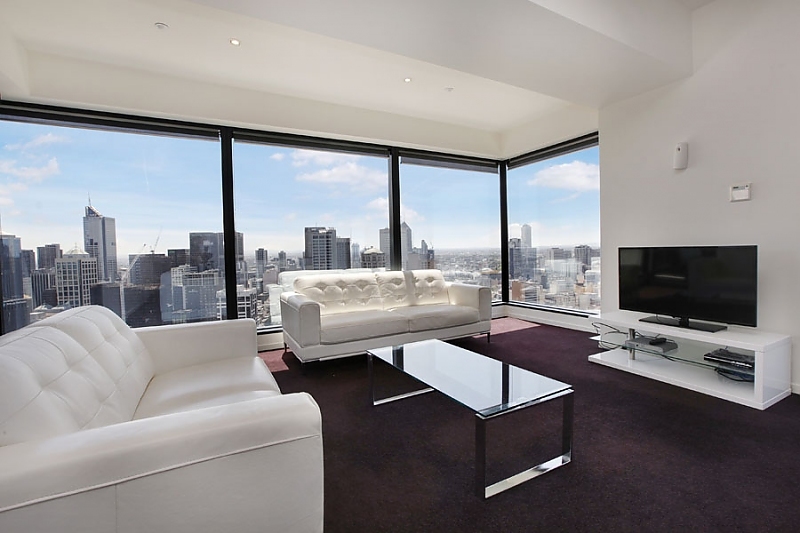 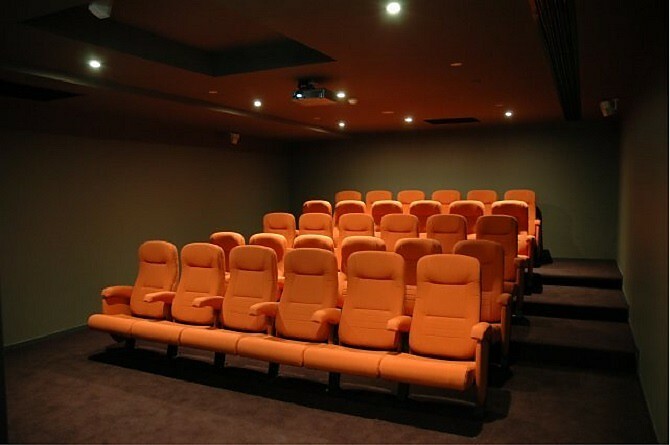 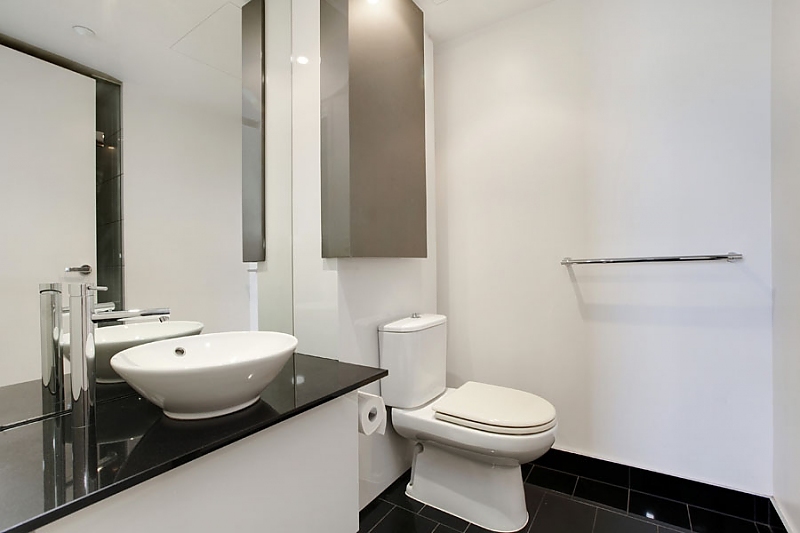 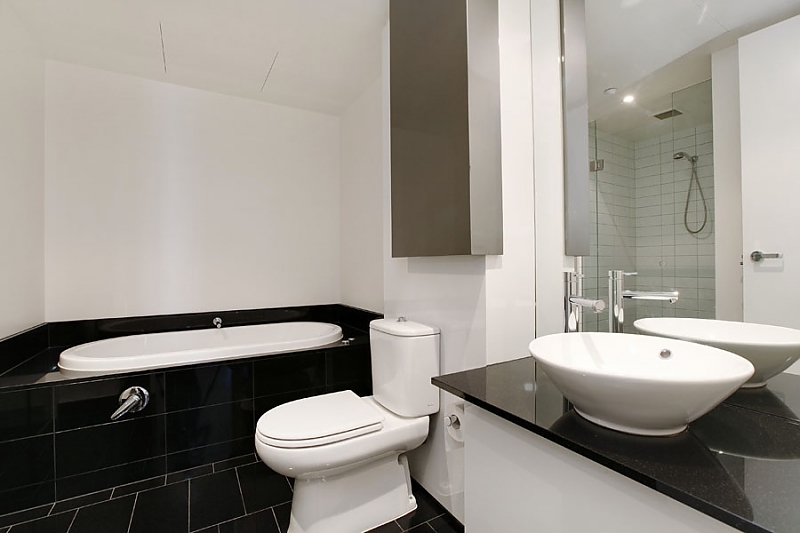 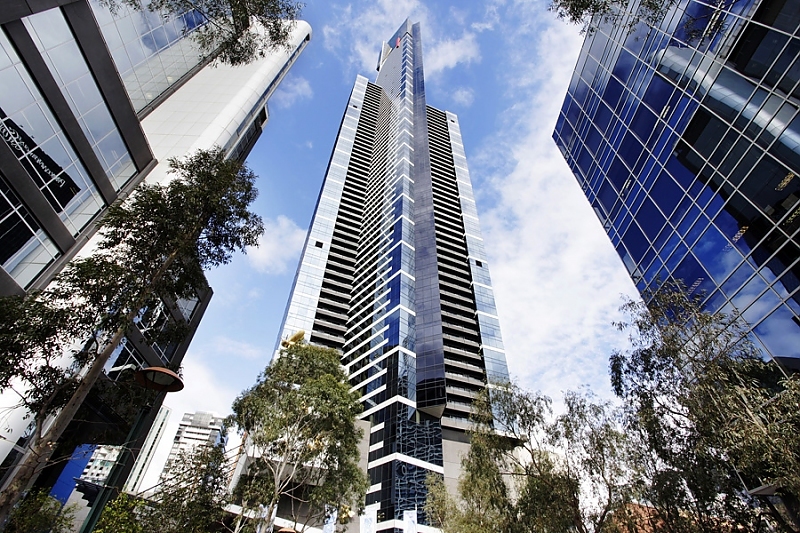 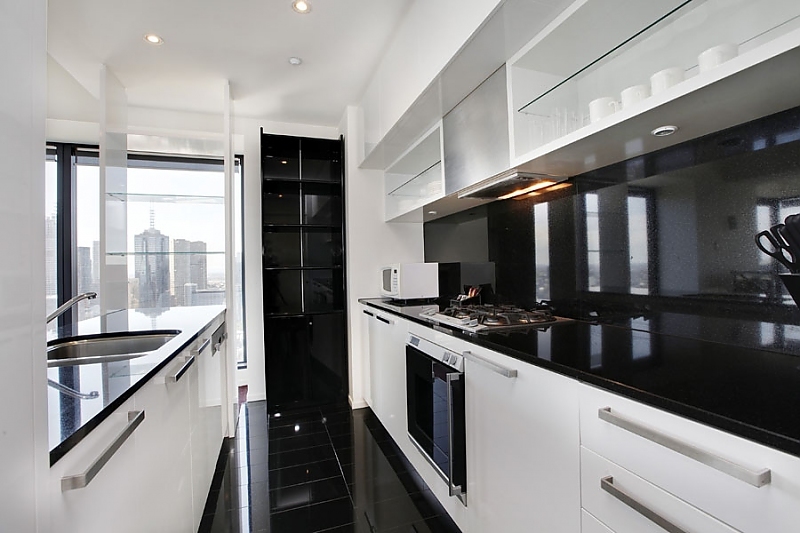 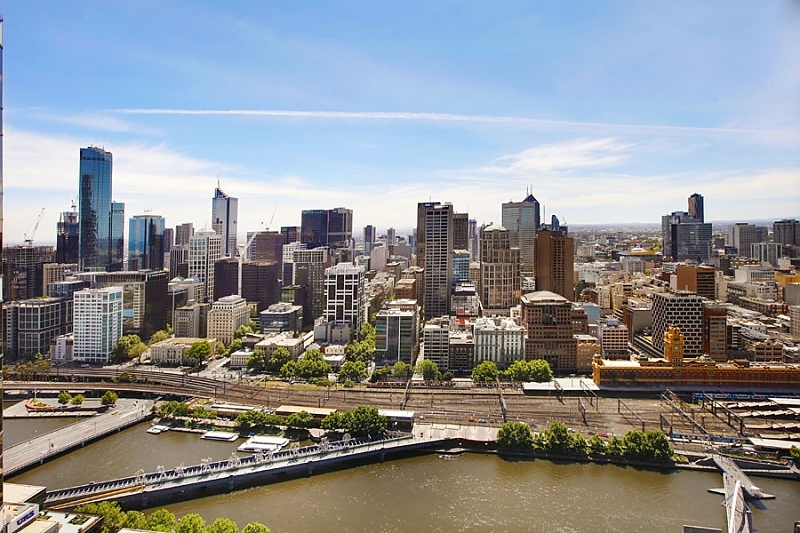 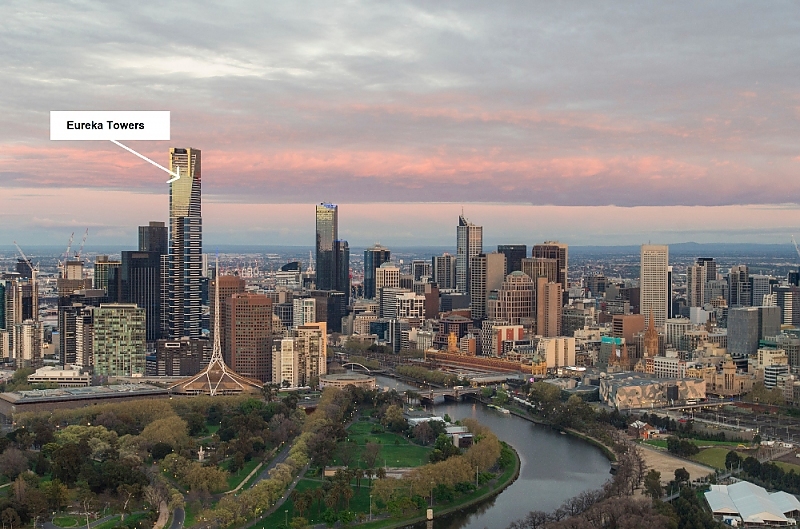 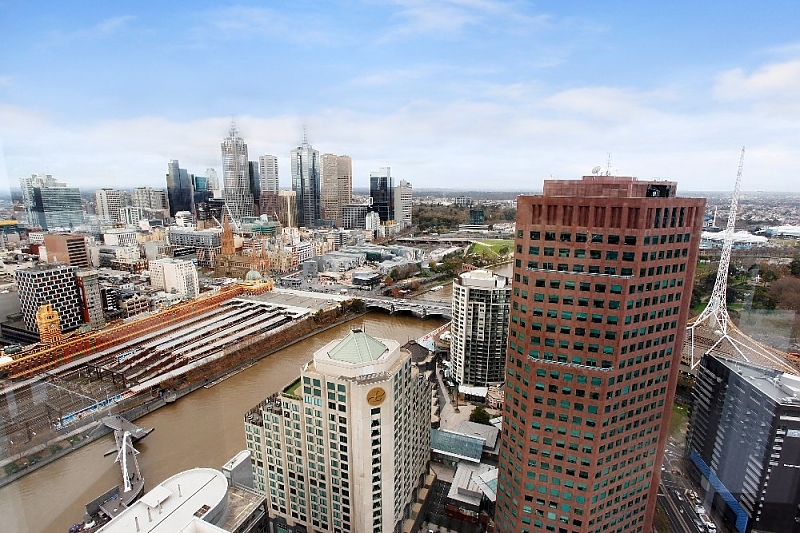 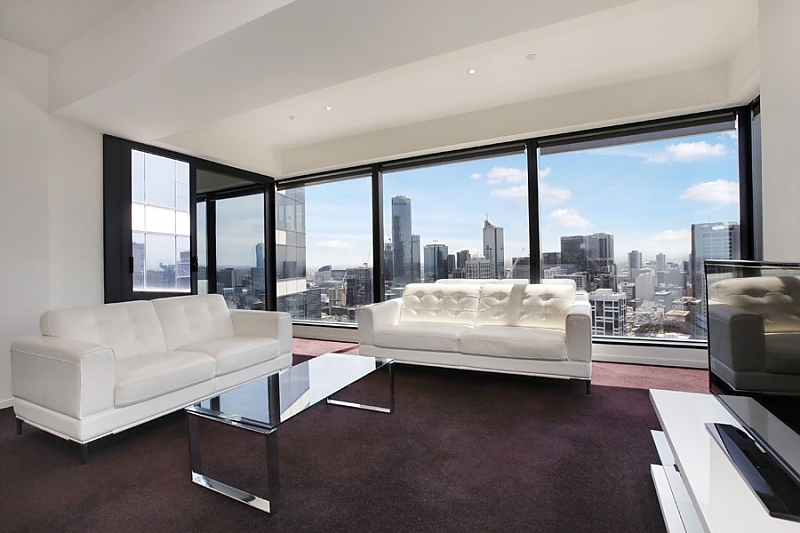 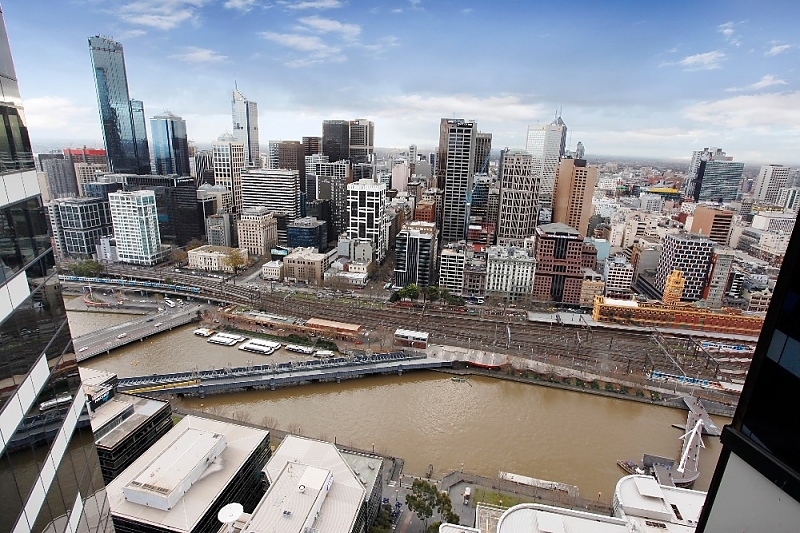 You'll feel like you're on top of the world in this two-bedroom, two-bathroom security building that showcases a prime position in Melbourne's tallest building, set in the vibrant Southbank entertainment precinct with the city's best cafes, restaurants and bars on your doorstep. 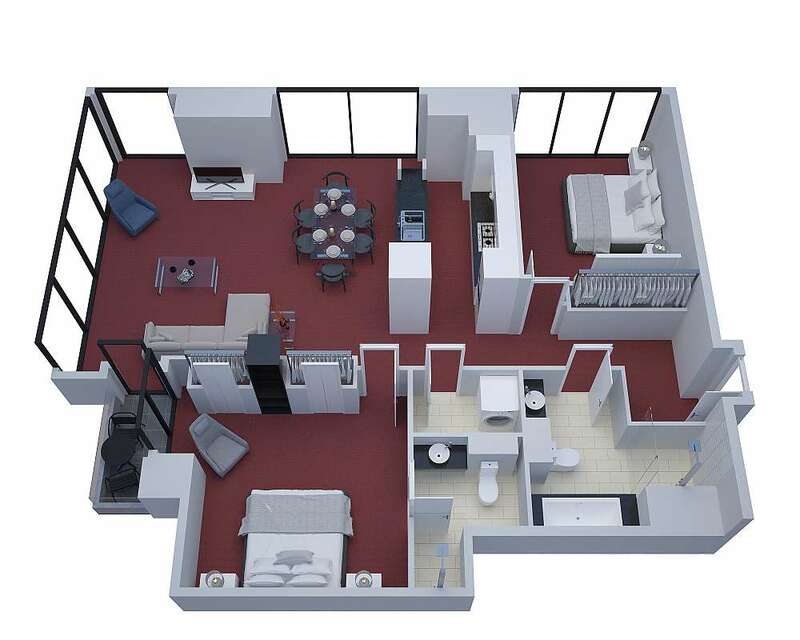 The open-plan living/dining room with balcony offers plenty of living space, and the well-equipped kitchen is a home chef's dream with premium European appliances including dishwasher, gas cooking, dedicated pantry and breakfast bar. 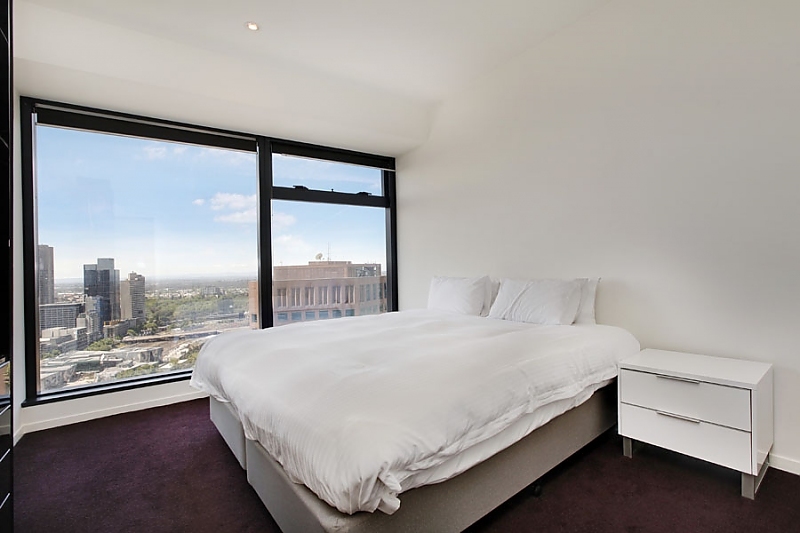 The generous master bedroom also showcases spectacular city views and offers a double built-in robe and ultra-modern ensuite. 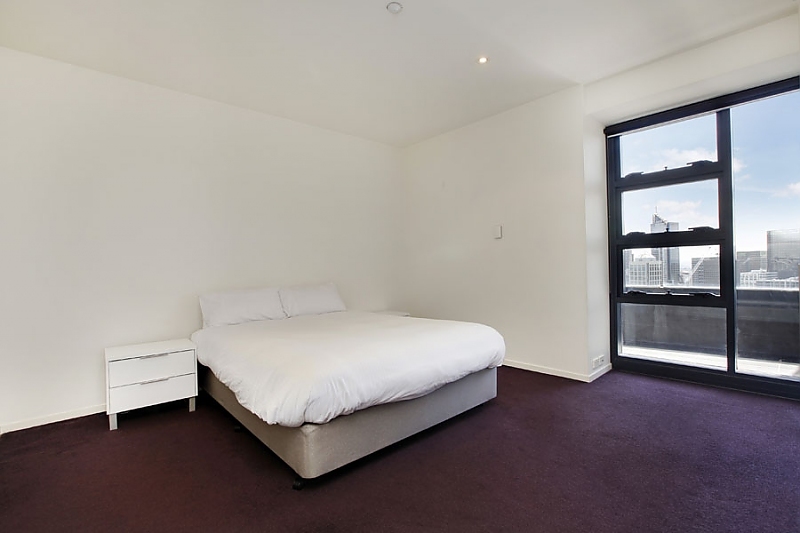 The second bedroom is conveniently located opposite the main bathroom -- with separate bath and shower -- and features a built-in robe. 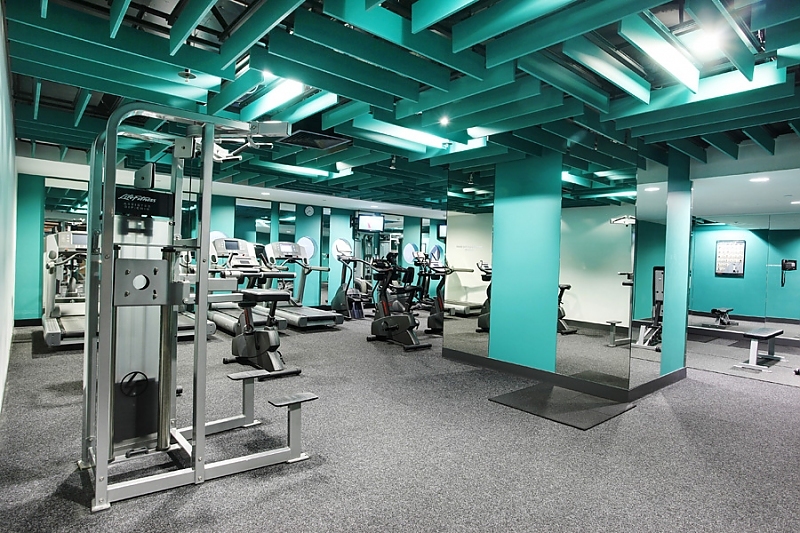 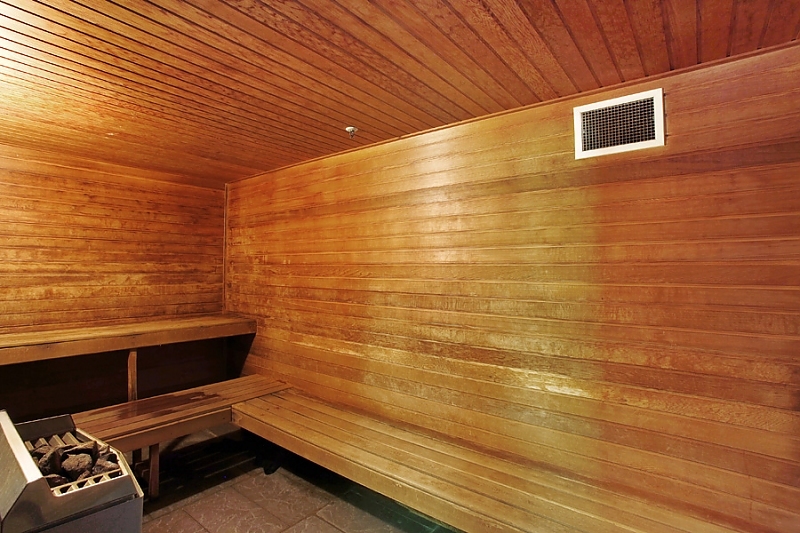 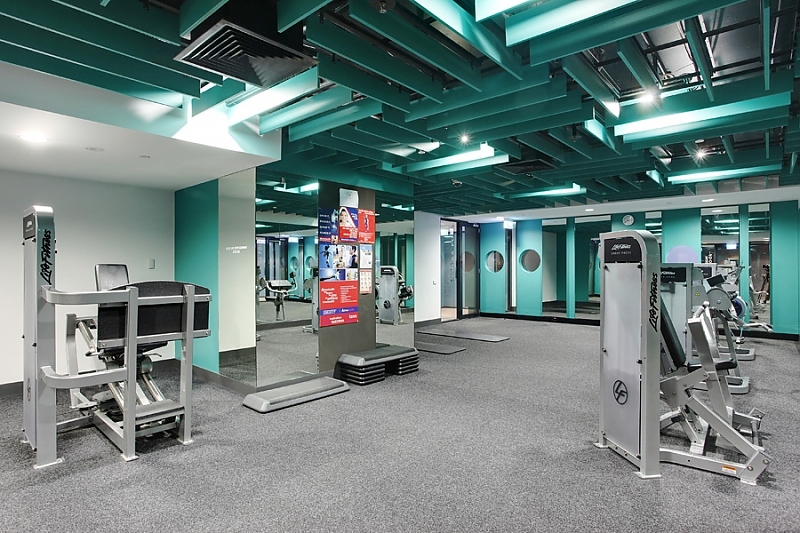 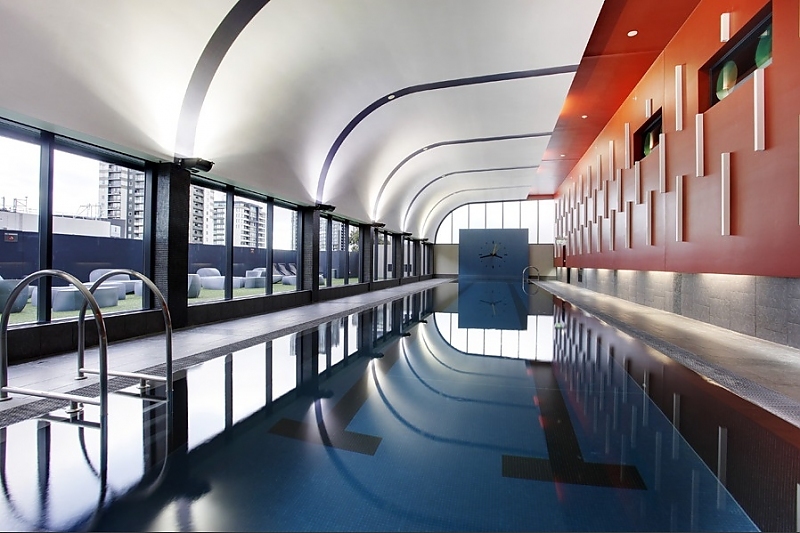 A separate internal laundry and ducted air conditioning throughout adds convenience, and the world-class residential complex offers 24-hour security and a concierge service, along with a chic indoor lap pool, sauna, gym and private 30-seat cinema.